Your local full service head lice treatment salon to help successfully, safely, and quickly eradicate your head lice infestation. We Are Your ONLY "One & Done" Solution For Complete Head Lice Removal! We offer an understanding, friendly, discreet, child safe facility, open to all. With the evolved “Super Lice” upon us, having now spread to 48 states including NY, more and more are in need of effective help in battling head lice. We offer complete peace of mind by using a trained hand and eye, and only safe, non-toxic products. Become totally lice free in only one day. Get the kids back to school and you back to work with peace, TODAY. 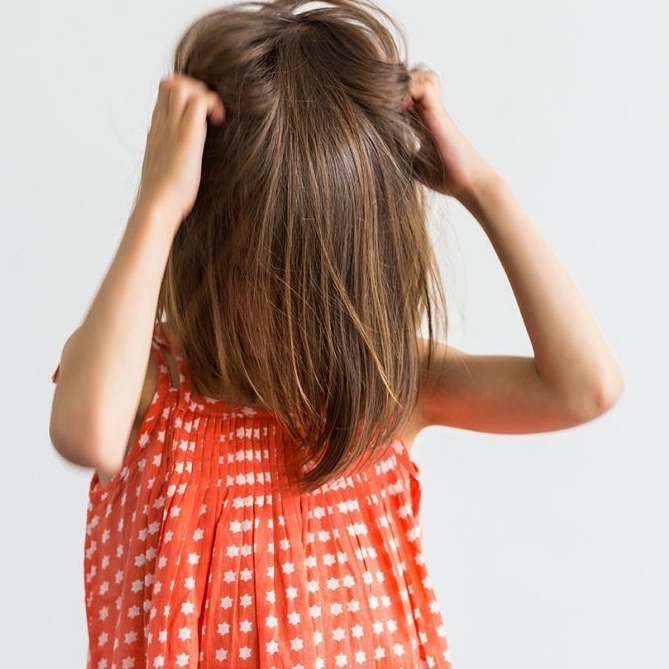 Studies show many families suffer with head lice for 3-6 months! After trying OTC products, doctors visits, gadgets, professional hot air devices, flimsy combs, supposed internet miracles, natural home remedies, and finally prescription strength pesticides. The Lice Chicks are experts, certified and trained in the Shepherd Method; the highest standard in the industry. Hot air machines, pesticides, and combs alone are not effective. Our proven strand-by-strand, thorough approach will leave you completely lice and nit free in one sitting, guaranteed. Employing The Shepherd Method ensures you have the best head lice treatment available at an affordable price. So affordable, our services may be covered by your medical insurance policy, and we are FSA, HRA, and HSA account APPROVED! Read the reviews and see why we are your local premier head lice removal clinic.